43 million Americans now owe a combined total of more than $1.4 trillion in student loan debt. Many of them find their lives essentially placed on hold while they pay their student loans down. Thanks to some sweeping rule changes by Fannie Mae, that may no longer be the case. Here are some ways in which these rules changes could positively affect new home buyers. More than five million people with student loans are eligible for federally-reduced payment plans. These plans allow borrowers to pay back much less than originally required. For example, someone with an original student loan payment of $400 might have to pay only $250. Previously, lenders were required to include one percent of any student loan balance as monthly debt. This made many consumers ineligible for loans because their debt ratios were out of sync. The new rule changes proposed by Fannie Mae now allow lenders to include only the reduced payment, thereby providing a more accurate assessment of one’s monthly expenses. 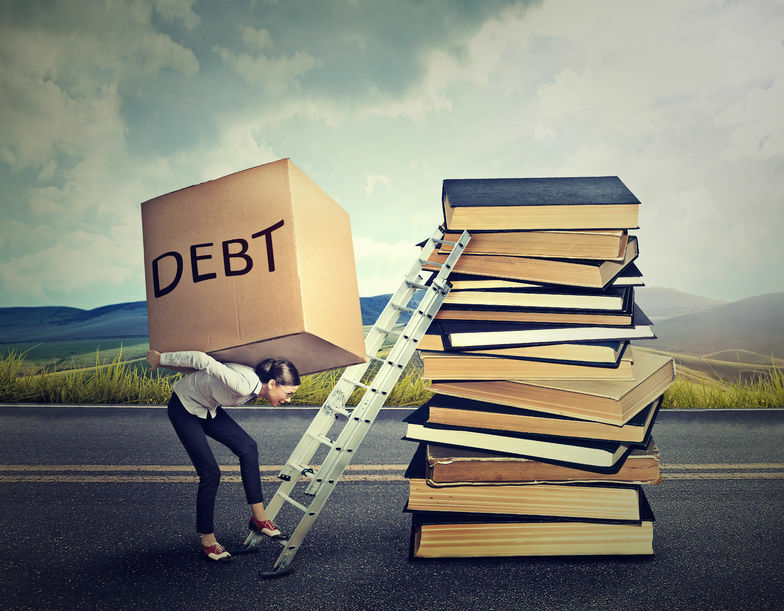 Fannie Mae has also recognized that a number of new college graduates are still struggling financially, and may therefore continue receiving assistance from their parents. Previously, those who had their credit card or other debts paid by someone else were still required to include them in their debt-to-income computations. That is no longer the case, provided these payments have consistently been made by another person for at least twelve months. This rule change is also designed to more accurately reflect a person’s monthly expenses, allowing those who are still somewhat reliant on others to qualify for a mortgage. More and more employers are offering student loan repayment benefits as a way to attract new talent. Previously, those who were employed under such an arrangement still had to account for their entire monthly payment, even though a third party was ultimately responsible. Fannie Mae will now waive this requirement, so long as the borrower provides documentation that an employer has made his or her student loan payments for at least the previous 12-month period. Many of those with student loan debt are already homeowners who would like to refinance their mortgages. A good number of them could benefit from using the equity in their homes to eliminate this debt. Fannie Mae’s new rule changes will make this easier by reducing the costs associated with a cash out refinancing. To take advantage of the lowered costs, you must use the additional funds to pay down student loan debt. This new rule is expected to largely benefit those with “parent plus” student loans or those who have co-signed for a son or daughter’s college loans. Homeownership is part of the American dream, but unfortunately has been something that those with student loans have found difficult to achieve. The new rule changes from Fannie Mae will make it easier for millions of new purchasers to finally obtain the keys to their very own home. This entry was posted in Blog and tagged student loan debt, student loans by Scott Li. Bookmark the permalink.